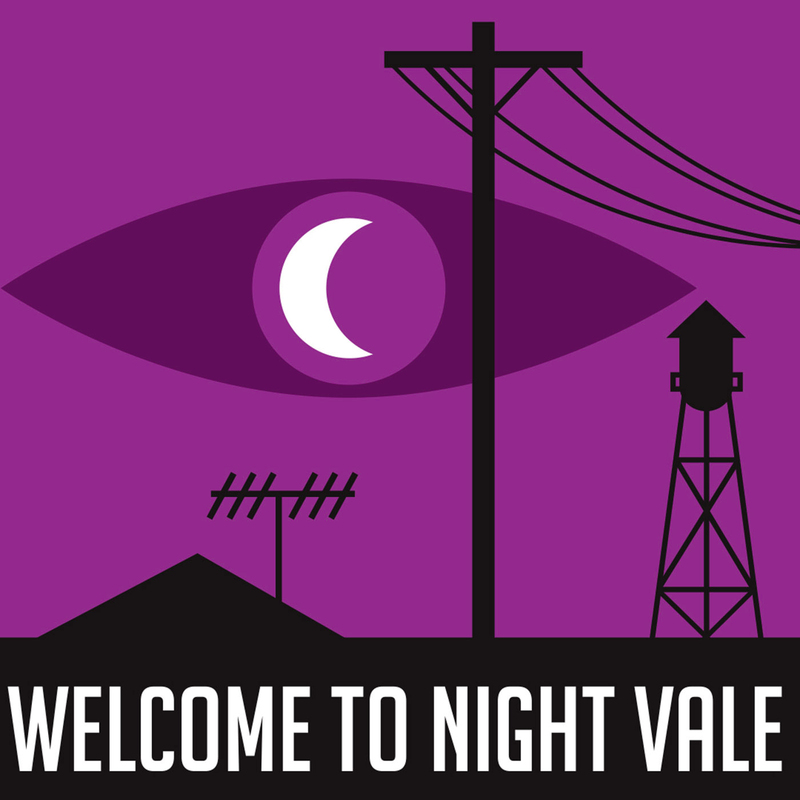 I’m not exactly on the cutting edge here, but if you’re not a regular listener of the Welcome To Night Vale podcast, you ought to be. There are a few ideas that are so good you can recognize them instantly, and the pitch for Night Vale is genius: NPR meets Lovecraft. Few things are more disheartening than a great idea poorly executed (Mystery Men movie, I’m staring at you with death-eyes), but Night Vale lives up to the promise of its concept every time out. The writing is consistently smart, surreal, and very funny. The other key is the voice of Cecil Baldwin, who captures the cadence of public radio beautifully. His slow, calm voice describing the unearthly horrors that are a part of everyday life in Night Vale is a thing to….what’s the audio version of “behold”? Let’s just go with “enjoy.” That’s the word. There’s a sneaky little something else, too. One of my favorite things about the original Star Trek series was not that the bridge was so racially integrated, but that they never talked about it; it just was. That struck me as a beautiful statement on the progress of humanity, that by the time of Star Trek, no one would even have to talk about inclusiveness anymore because it was just part of the landscape. I won’t spoil it for you, but there’s some of that in Night Vale and the thing that makes it great is that it’s not the focus of the characters, it just is. Welcome To Night Vale is such a great idea that I wish I’d come up with it, but I never would have executed it this well. Seriously, if you haven’t checked it out, you’re doing yourself a disservice. Posted in Blogging, Music, Other Stuff.Tagged cecil, cecil baldwin, lovecraft, night vale, npr, podcast, welcome to night vale.